Autun Plongée is an association law 1901 affiliated to the French federation of Studies and Submarine Sports (FFESSM) under number 25710076 and located in Autun (71 - Saône et Loire). For the 2017-2018 season, the club counts 60 licensees, divers, apneists and swimmers from the Morvan region in a very friendly atmosphere. So this club is for you! 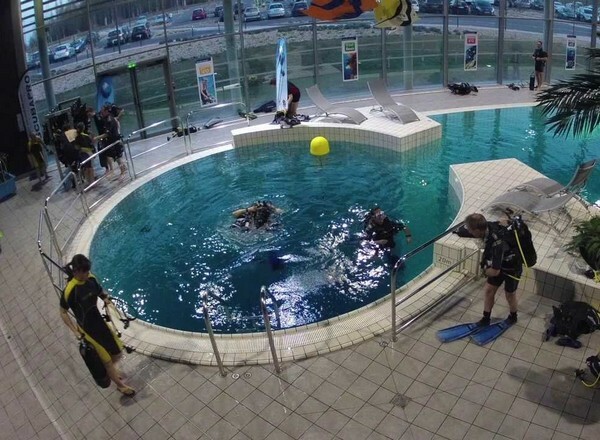 Swimming pool training sessions are held at Center Nautique, Route de Chalon, 71400 AUTUN. 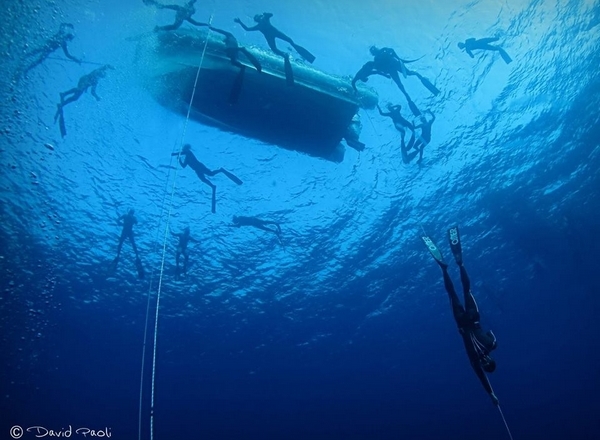 The entrance to the diving room is located about 50 meters on your left facing the swimming pool. Monday from September to the end of June, excluding school holidays, training by groups of levels, under the supervision of a supervisor for each group. Any person, whatever his fame, has an exclusive right on his image and on the use that is made of it. It may therefore oppose its reproduction and distribution. Because the image of a person is a personal data, the principles of the law "informatics and liberties" apply. The dissemination from a website, for example, of the image or video of a person must be done in compliance with the protective principles of the law of 6 January 1978 as amended. Any use of the contents of the site without authorization is forbidden.